DSPORT, the Discovery sports channel for Indian Subcontinent, will broadcast the Hero Indian Open 2019, the golf championship which will see Shubhankar Sharma & Anirban Lahiri to lead the Indian challenge. In addition, the spectators will see Scott Hend & Brandon Stone in action, leading the international challenge. 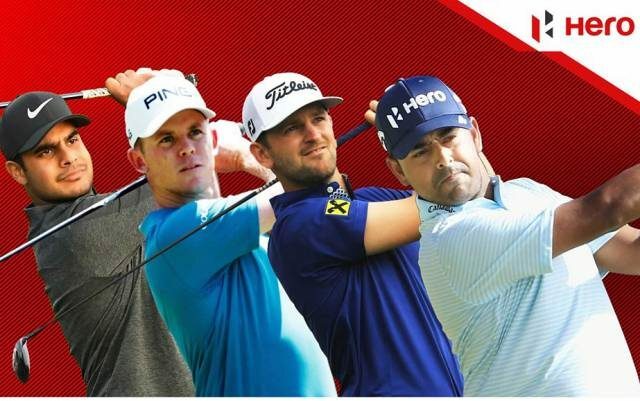 The premium sports channel of Discovery Communications, is the host broadcaster for the Hero Indian Open 2019 in India. 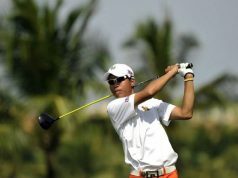 Hero Indian Open – the biggest National Open golf championship in India, is co-sanctioned by both the Asian Tour and the prestigious European Tour, besides the Professional Golf Tour of India (PGTI). The tournament will be played from 28-31 March 2019, at the state-of-the-art DLF Golf & Country Club, Gurugram. The Hero Indian Open – a US $ 1.75 Million Prize money event will see participation from the top Indian Professional golfers. Shubhankar Sharma and former Champion Anirban Lahiri will lead the field for India. 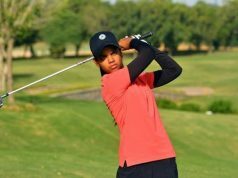 Other Indian golfers expected to be seen in action are former Champion SSP Chawrasia, besides Shiv Kapur, Ajeetesh Sandhu, Viraj Madappa and Khalin Joshi. 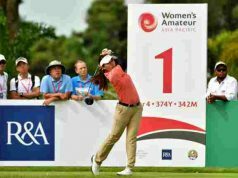 Top international golfers who can be seen in action at the annual flagship event of Indian Professional Golf, include last year’s runner-up Andrew Johnston & Maybank Championship 2019 winning Australian Golfer Scott Hend. Four time European Tour winner Bernd Wiesberger, Aberdeen Standard Investment Scottish Open Champion Brandon Stone, 2018 Honma HongKong Open Winner English Golfer Aaron Rai, 2019 SIMB Singapore Open Winner Thai Golfer Jazz Janewattananond, Chris Wood and Julian Suri will also be part of this prestigious event.